Find top performing small cap stocks of week 10, 2014. 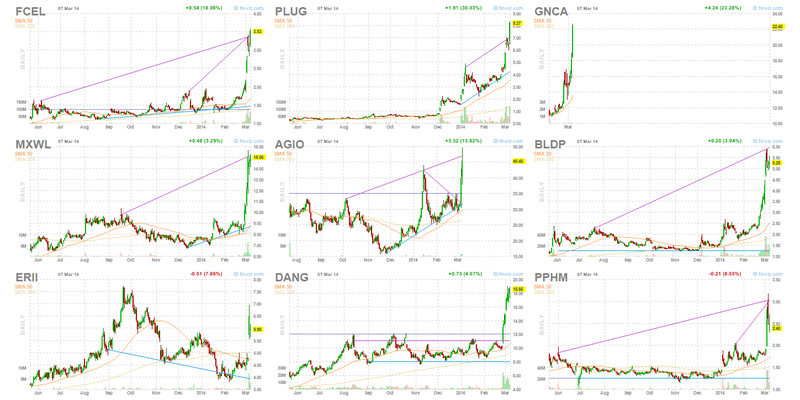 Top equities are FuelCell Energy Inc, Plug Power Inc, Genocea Biosciences, etc. Small cap stocks are stock with a relatively small market capitalization. The companies usually have market capitalization between $300 million and $2 billion. Investing in small cap stocks can be rewarding although it may involve higher risks. Investors can invest through brokerage or investment funds. 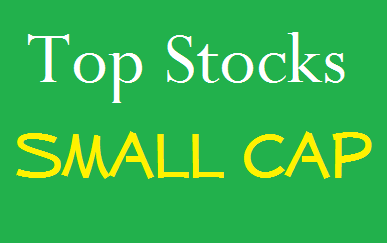 To buy these small cap stocks, you can check online brokerage. The following list is sorted based on the stocks’ performance for the past 1 week. Some of the top stocks may be the top performing stocks in 2014. I have provided the list of top 40 small cap stocks.